42" black mobile shelving units can be fully customized. The structure is strong and the wheels makes it easy to move as needed. 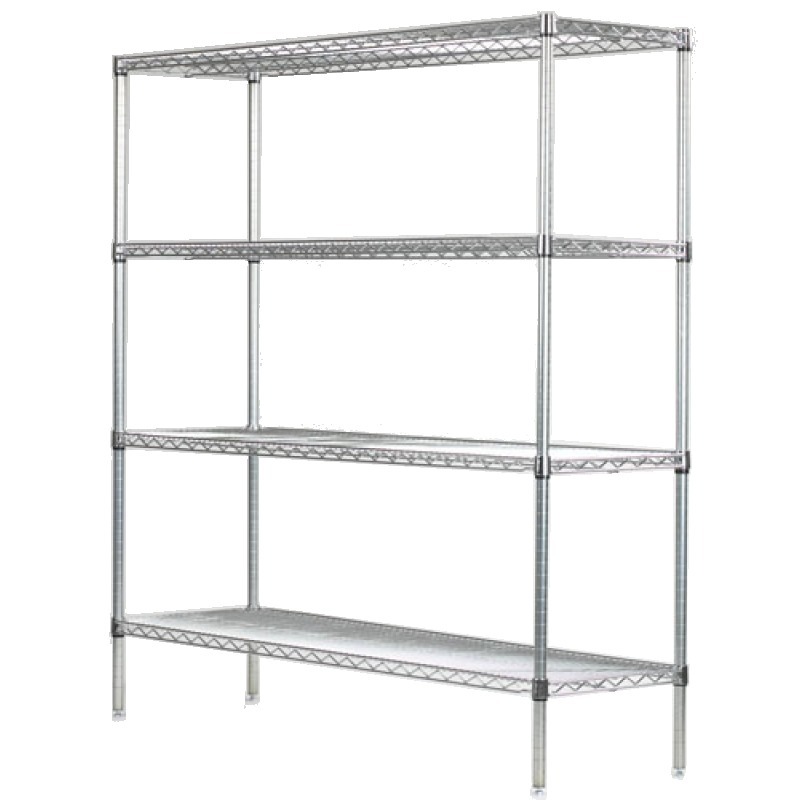 A loaded storage rack is easy for anybody to move and helps keep your area neat and clean. Organizing is easy and the delivery is easy on your back. Start getting organized today!